Stress can affect children and adults at any point in their lives. Severely stressful situations, both seen and unseen can produce a poisonous psycho-emotional effect, known as toxic stress. The lasting effects of this type of stress are significant. A person’s age at the time of the stressful situation is a major factor in determining the type of poisonous effects and the severity of the consequences. In general, the effects of severe stress are more significant when the exposure occurs at a younger age. A younger brain, including a prenatal brain, is simply more vulnerable to the chemicals produced by toxic stress. Let’s look at some of the major ways that exposure to toxic stress can and does affect our lives and the lives of those around us. Increased Possibility of Addictions: Drugs, Alcohol, Marijuana, Gambling, are some of the temporary escapes from emotional pain. For example, when a child consistently feels rejected or bullied they give up hope. They can easily turn inward and sometimes become addicted to video games. Hypersensitivity to threats: For example if a child has a traumatic experience such as witnessing a pet being abused by a parent he or she may panic every time his or her dog is out of sight. Increased Possibility of Illness: Stress has a negative effect on the body. Long term stress can be detrimental to metabolism, heart health, and immune system. 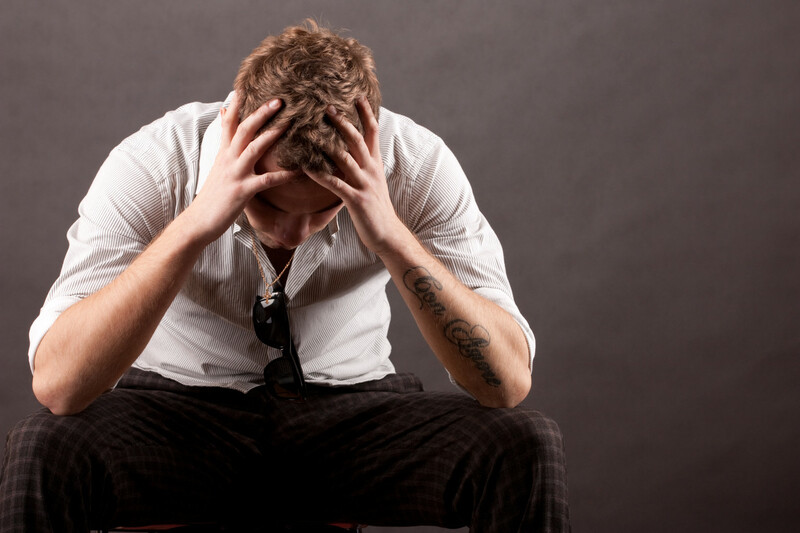 Increased Possibility of Mental Illness: Stress can also be toxic to the mind. Long term stress can lead to a variety of mental ailments. Increased Possibility of Illness and Chronic Conditions: Chronic stress leads not only to depression but also anxiety, panic attacks, and can easily lead to physical ailments from anything from headaches to heart problems. Research also shows that exposure to neglect and abuse during childhood is associated with pain conditions such as migraine headaches . How to shield against the effects of toxic stress. Regardless of the intensity of the stress, a child just needs at least one strong loving caring non-judgemental and accepting relationship with an adult to overcome the most damaging results. It does not have to be a parent, it can be a teacher, a grandparent, a relative or an adult family friend. The responsible and stable adult figure allows the child to understand context and the origin of the stress and help to place it in some perspective. This confirmation softens the psychological effects of the stress and the child is empowered to feel more in control of his/her environment. Empowerment: Build children’s confidence and sense of self by giving them specific and realistic praise as well as opportunities for success. Bear in mind that it is common knowledge that it takes about six positive interactions to make up for one negative one. Creating channels for children to experience more positive emotions more often will reduce the effects of stress in the immediate and longer term. 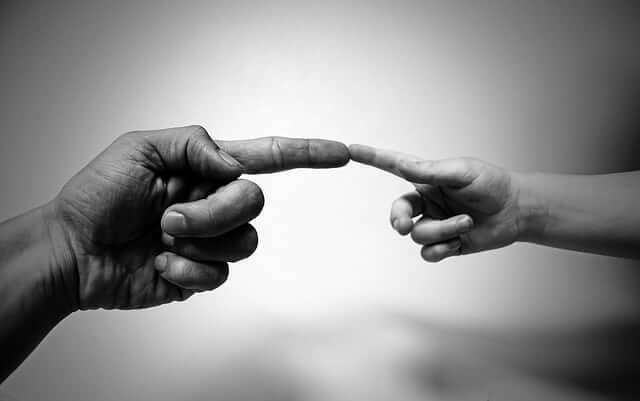 Touch: Children, as well as all humans, need touch. Safe, deliberate hugs and kind touches will have a positive effect. Be aware that not all children are comfortable with touch even though they need it. If they shy away, respect that but do not stop offering them safe hugs and touch. Provide Opportunities: Show children that they are not helpless and provides opportunities for them to see the different paths and alternatives in life through reading, stories, film, and social outlets with friends and family. Encourage Hobbies: If home is a stressful place, it is even more important to encourage children to participate in sports, art and music classes, camps or workshops in order to develop skills and have some relief from the immediate stress. Emphasize Physical Health: Helping children to stay physically healthy through a good balanced diet, good clothing, sports, yoga and other physical activities can make a world of difference. Don’t Give Up Hope: The effects of toxic stress can be reduced and reversed. When the stress is recognized early on there is increased possibility of exiting the stress in a healthy longlasting way. Strong, supportive relationships are the best way to protect children and adults alike against the traumatic effects of stress. The power of human connection is profound.